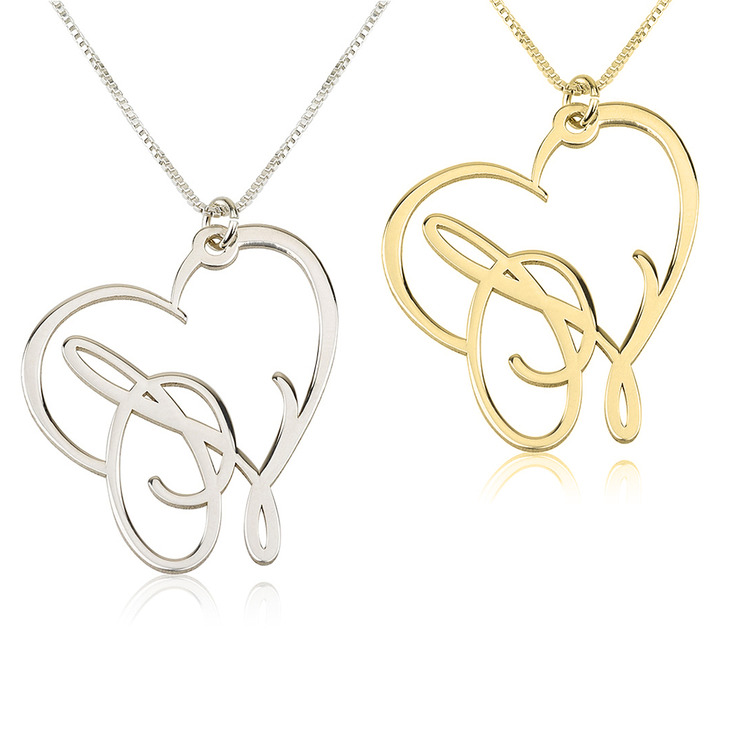 Show off your more romantic side, and surprise that special lady in your life with this timeless and elegant Script Initial Heart Necklace. 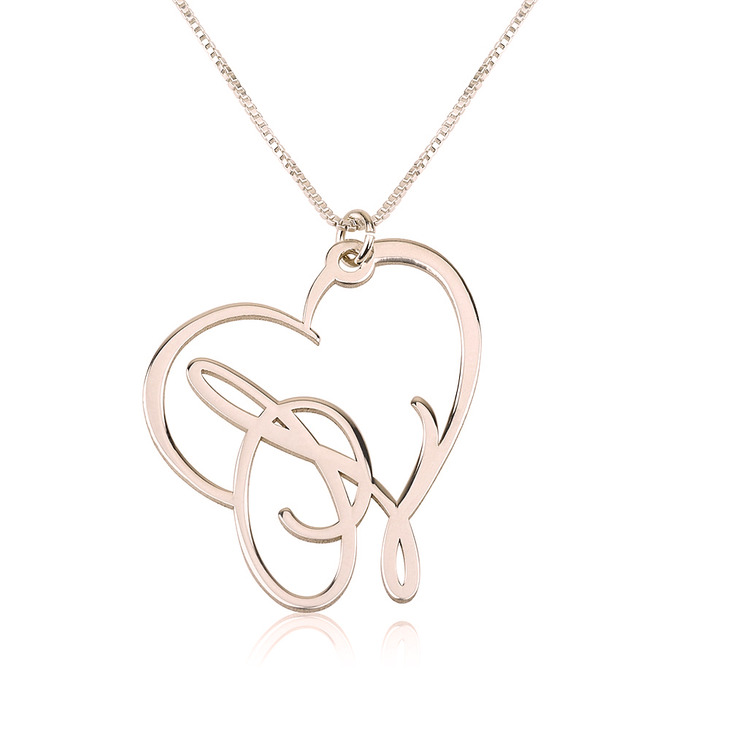 This simple yet exquisite heart design is blended seamlessly with a customised initial of your choosing, for a meaningful personalised piece she's bound to cherish always. 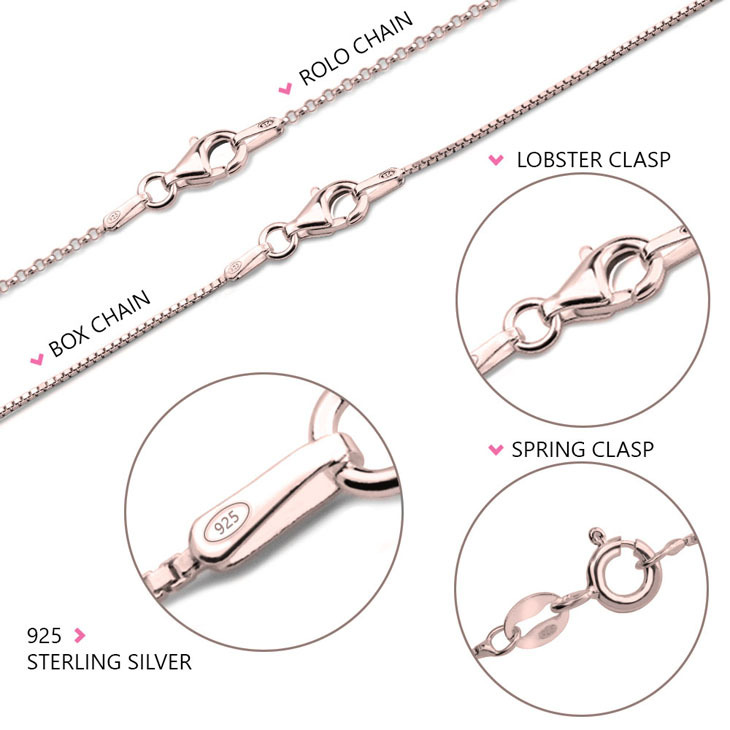 Crafted from sterling silver, this durable yet dainty pendant can also be plated in 24K rose gold or gold plating, to truly bring out any woman's unique style. Shop Now! 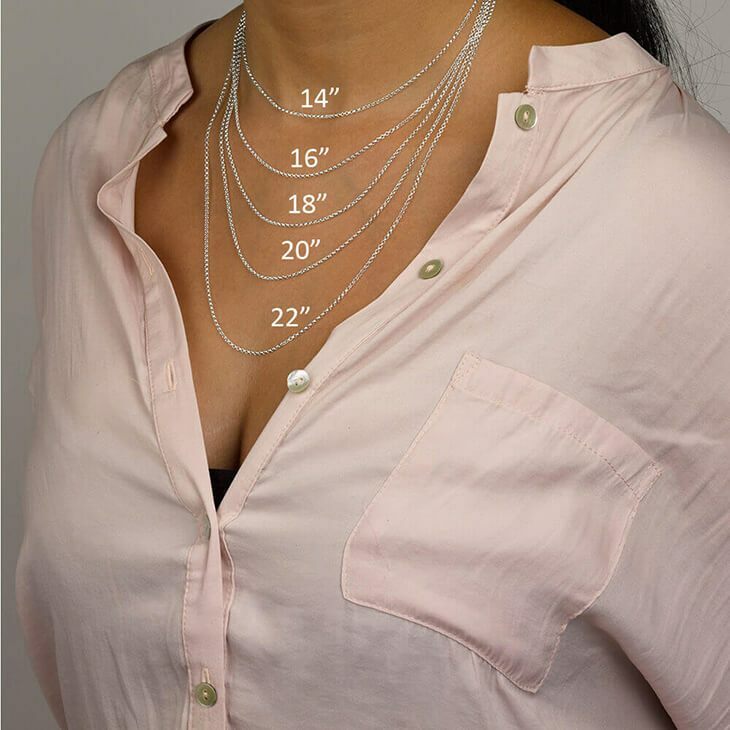 28mm x 30mm / 1.1" x 1.2"
I have purchased several necklaces from this seller and each one is beautiful and unique! I get so many compliments on the necklaces. 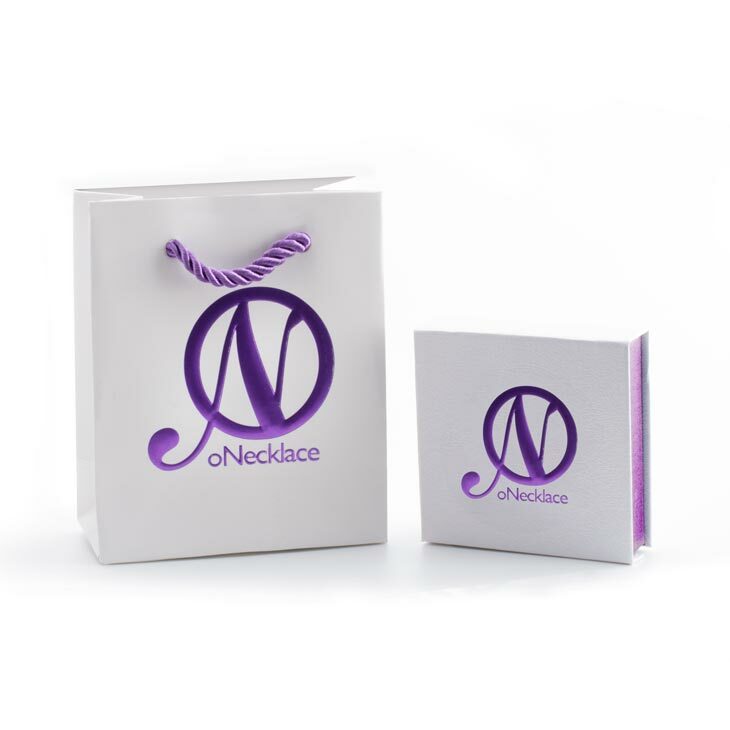 I also purchased necklaces for my daughters for Christmas. I can't wait for my girls to open them!